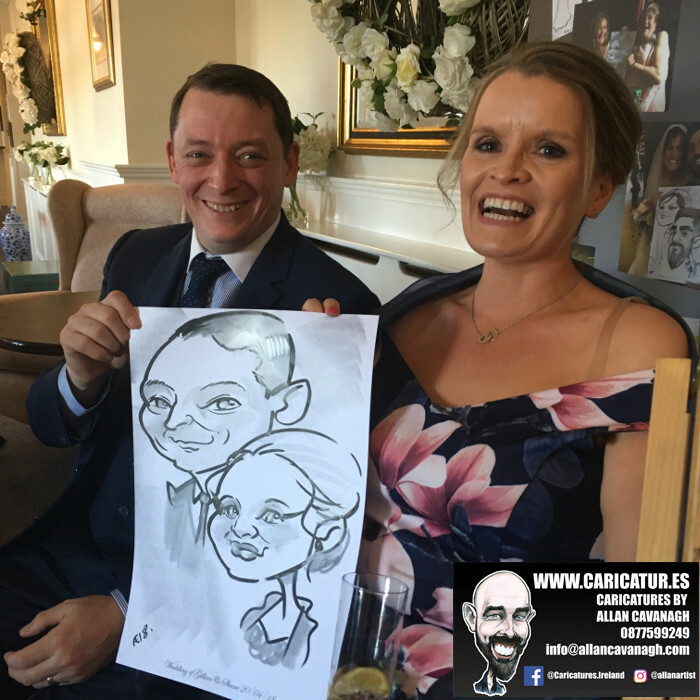 Castlemartyr Resort Cork Wedding Caricatures! Wedding Entertainment in the Vienna Woods Hotel, Cork! 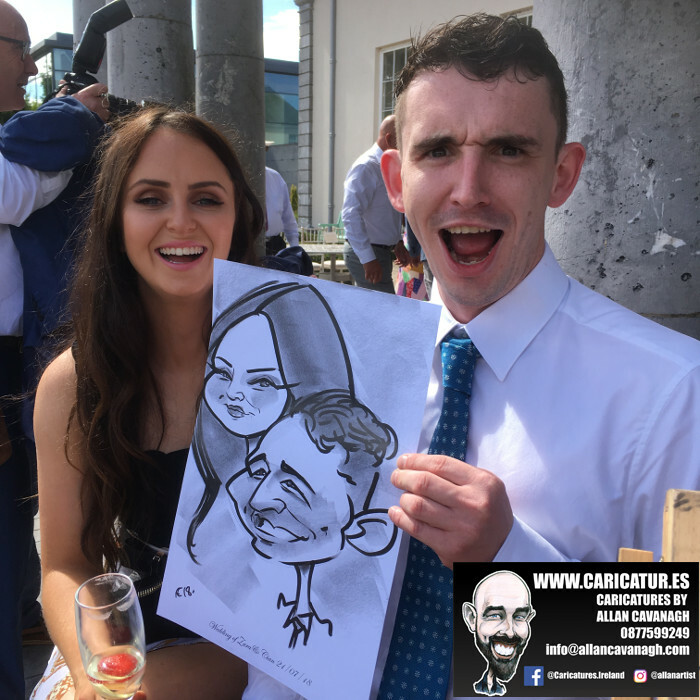 Vienna Woods Hotel entertainment: some caricatures from a wedding in the Vienna Woods Hotel, Glanmire, Cork. 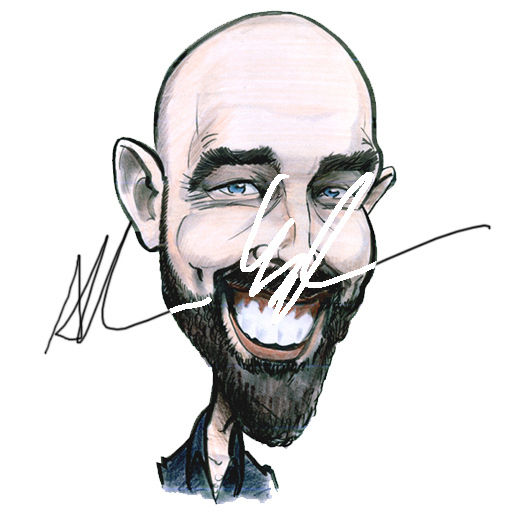 If you’d like details of my wedding entertainment for your guests simply drop me a line by clicking CONTACT ME opposite!